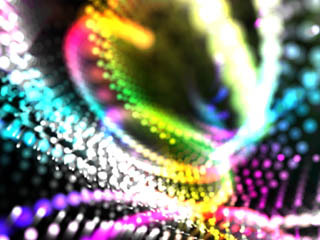 This is a very mesmerizing particle effects saver. Tweak the settings a little and you'll find that you can achieve an amazing number of different patterns. You can also connect the particles with lines for a very different effect. one question, how do you make a screensaver? This doesn't work...it goes really really slow although I change the settings for the particles to go faster....Do you have to have a really good graphics card? If you have a laptop/desktop with an integrated Intel card, this is a known problem. Intel is known to disable OpenGL acceleration for screensavers in their drivers, causing performance problems. You can try to rename the file extension to another one with a capital letter. For example, "SolarWinds.scr" will become "SolarWinds.sCr". No promise it will work, but for some people it actually bypasses the test in the driver and allows for accelerated OpenGL.